As my blurb in the publicity materials shows, I've read volume 1, which covers the years 1957-1969. It's great. It shows us the very young Delany, it offers juvenilia and drafts that have never been public before, it shows his reading and writing and thinking during the period where he went from being a precocious kid to a professional writer. 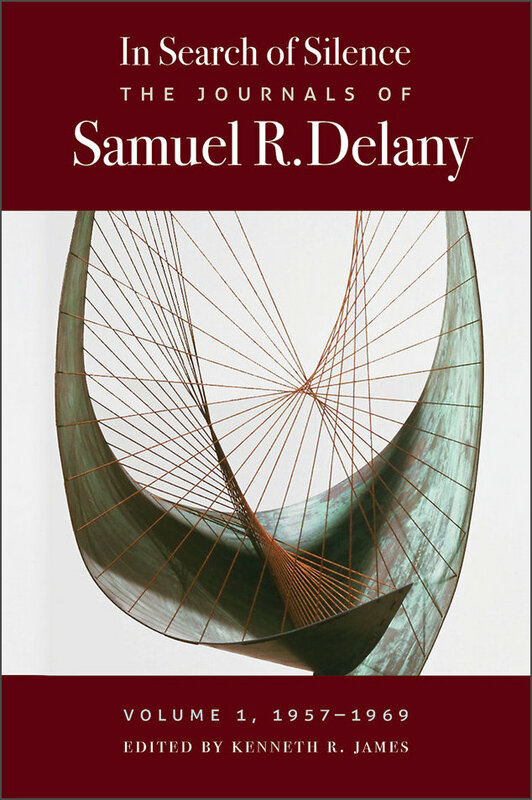 It's thoughtfully, sensitively edited, and is being published by the academic press that has been most devoted to Delany for a few decades now. It's a revelatory book. Volume 2 will be even more exciting, I expect. 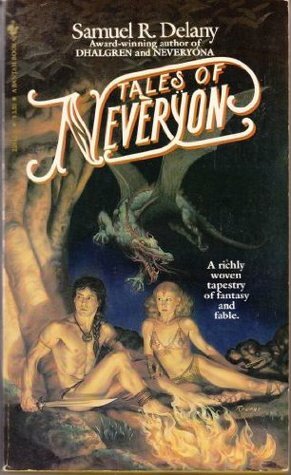 Ken plans for it to begin with Dhalgren material and then to continue through the 1970s, which would mean it includes material related to Trouble on Triton, Tales of Nevèrÿon, and, depending on how he edits it, Hogg, Neveryóna, Stars in My Pocket Like Grains of Sand, and others. It will also show how deeply connected Delany's nonfiction is to his fiction, and will show the development of his engagement with critical theory. Additionally, there's lots of material in the 1970s journals about his first experiences as a university teacher. I'm just back from spending a few days at the Delany archive at Boston University, and I've looked through a few of the 1970s journals. They're truly thrilling for anybody interested not only in Delany the writer, but in the writing and thinking process in general. 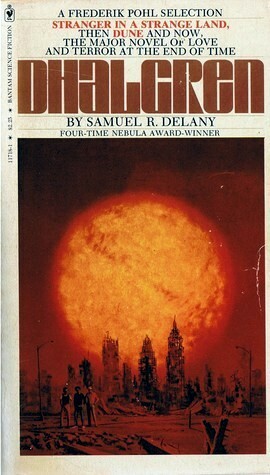 They're especially interesting for those of us who think that after 1969, Delany's work only got more brilliant. They are working journals, not really diaries as we generally think of them, and they clarify a lot of questions of when particular things were written, and why, and how. That makes them, if nothing else, of immense scholarly value. But they've also got material in them that just flat-out makes for good reading. The work of editing them is ... daunting. This is why Kenneth James deserves your donations. (Wesleyan University Press is great, but they've got limited funding themselves. These books are not going to sell millions of copies, not because people don't love Delany's work, but because there's a small market for this sort of publication.) Ken probably knows Delany's work as well as anybody on the planet other than (perhaps) SRD himself. As a Cornell undergraduate, he interviewed Delany in 1986 — an interview deemed substantial enough to be included in Silent Interviews. Later, he wrote the introductions to Longer Views and 1984: Selected Letters. He organized the SUNY Buffalo conference on Delany, the first international conference on SRD's work, and guest-edited the volume of Annals of Scholarship that preserved some of the papers from that conference. He's written on various of Delany's books. He knows his stuff better than perhaps anybody else knows that stuff. Ken is an independent scholar without a permanent university affiliation, which in this economic/academic structure means he has hardly any source of financial support for a project like this. He needs our support. Editing these journals is a full-time job if it's going to get done before the end of the century. The journals are handwritten, mostly in spiral ring notebooks. They're in various states of organization and disorganization. (The BU archivists are magnificent, and have done a great job of indexing and preserving the journals to the best of their ability, but these were working journals, not documents immediately designed for eternal preservation) And they are copious. In six hours of reading and notetaking yesterday, I made it through only a few months' worth of journals. Transcribing, editing, and annotating them will be a gargantuan task. Ken has already proved it is a task he is prepared for, a task he is capable of completing. I don't think I could do it. I know he can. I could go on and on. 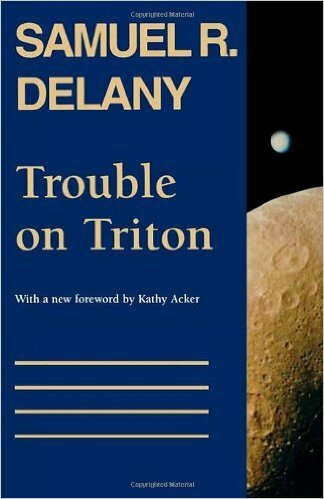 Delany is one of the most important writers and thinkers of our time. The more I read, the more I delve into his archive, the more I believe this to be true. I've spent a decade studying his work and feel I'm only now beginning to move beyond a superficial appreciation of it. We need these books, and we need Ken to be the one to put them together. There is nobody better for the job. Please help him do it.